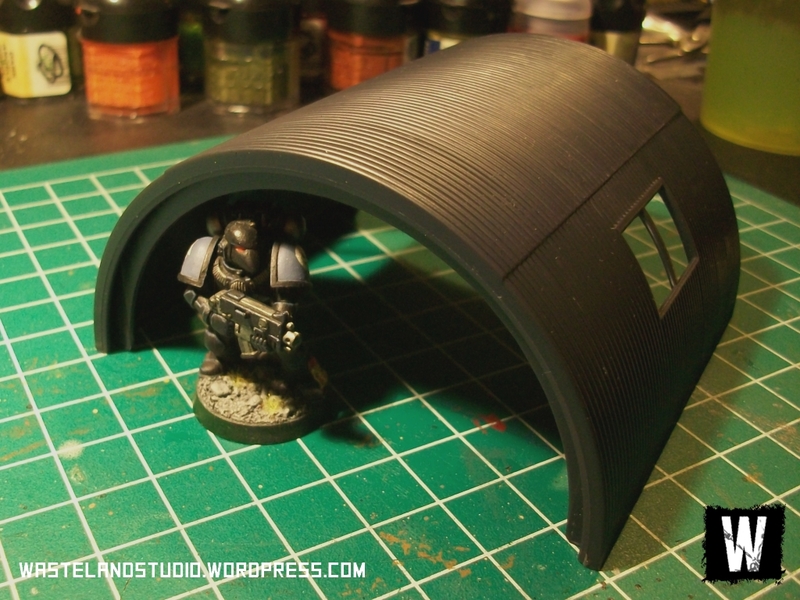 As promised, here’s a look at the finished Dust Tactics Quonset Huts. 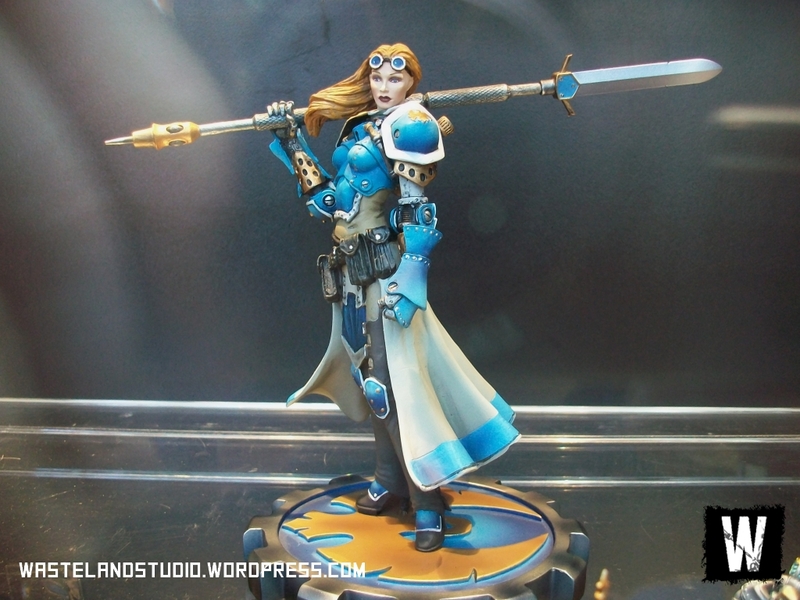 I think I’ve struck a good balance between ease of painting and how they look on the tabletop. As mentioned in the Product Spotlight, there’s some marks along the edge of the roof that are worth removing. I just took my rectangular file and smoothed down the whole front and back edge of the roof piece. Besides some quick assembly with superglue, that was all the prep needed. First step for painting: a nice light coat of Krylon Grey Primer spray, inside and out. I decided to follow Fantasy Flight’s example and add a camouflage pattern to help break up the simple lines of the hut. This was accomplished with some simple masking. For a basecoat, I sprayed a layer of Battlefront’s British Armor spray over the entire roof section (Quick note: British Armor is currently unavailable from Battlefront, I just have a bunch of it kicking around – any green spray would work fine, or any other color you wanted for camo for that matter). After that had dried thoroughly, the angular pattern was masked off by slicing strips of regular, household masking tape into triangles and other angled shapes, and overlapping them til I liked how it looked. 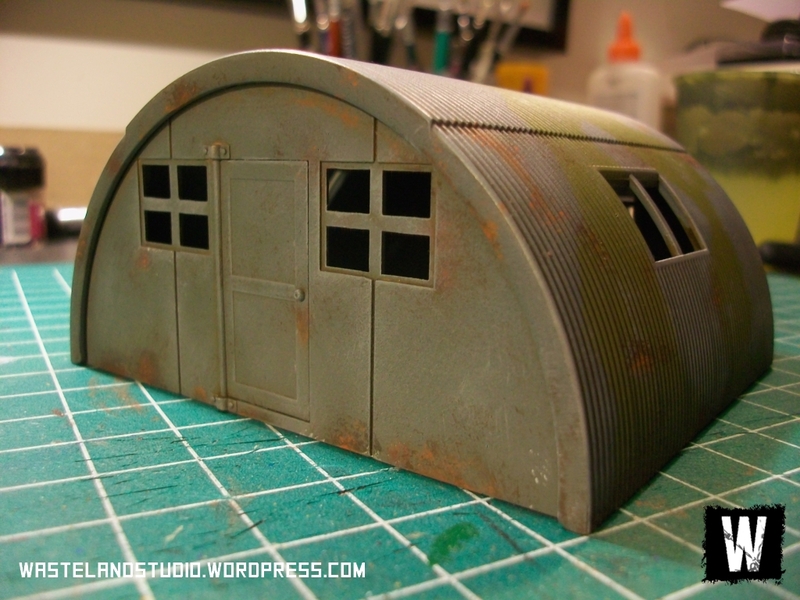 Then I went back over the whole hut with another coat of Krylon Grey Primer. After removing the masking tape to reveal my camo pattern, I started with some weathering on the green areas. I used a blister-pack sponge for most of the weathering – starting with some patches of GW Codex Grey over the green pattern for where the paint wore through. 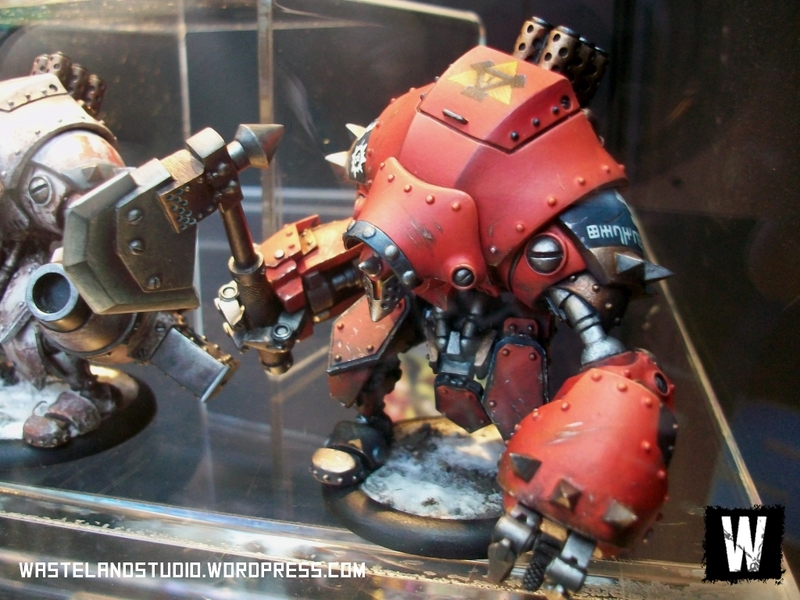 The rust spots were also done entirely with sponge technique – starting with Vallejo Model Color Burnt Umber, and then with a lighter layer of Vallejo Game Color Dark Flesh. The last, little highlights on the rust were done (sparingly) with GW Blazing Orange, but I saved those til last after the wash and drybrush steps to make them stand out a bit more. I slathered the whole building in Vallejo Sepia Wash, then quickly wiped off the surface with a paper towel. Straight out of the jar the Vallejo washes are a bit too viscous and tint the surface too much, but rubbing off the excess did a good job of just leaving it in the crevices and lines in the roof without changing the overall base color too much. The highlights were drybrushed with Codex Grey with a little bit of Vallejo MC Sky Grey added (any lighter grey would have worked equally well, I just had it handy). I avoided the green areas and larger rust spots as best I could and focused on the panel lines and details around the doors and windows. The roof edge got a quick second drybrush with a bit more Sky Grey added. 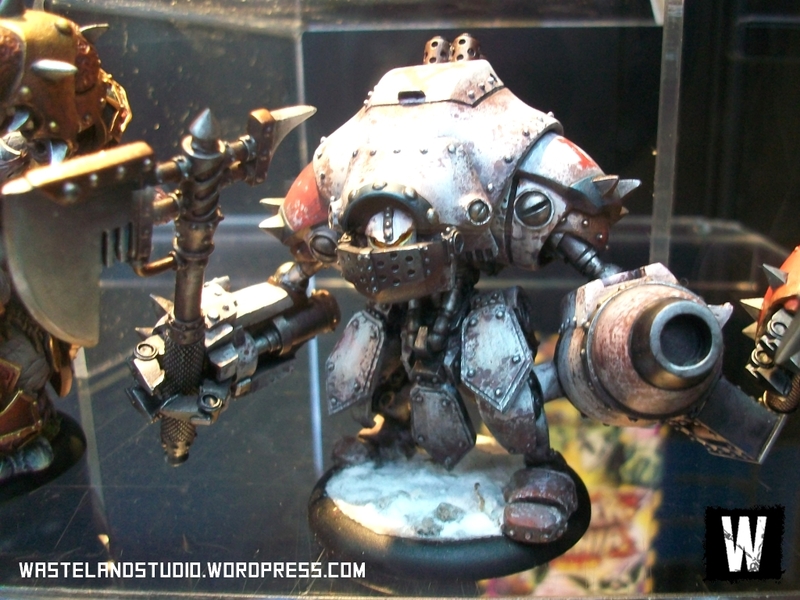 Sponge on the aforementioned Blazing Orange rust, hit it with a coat of Testors Dullcote, and it’s done! 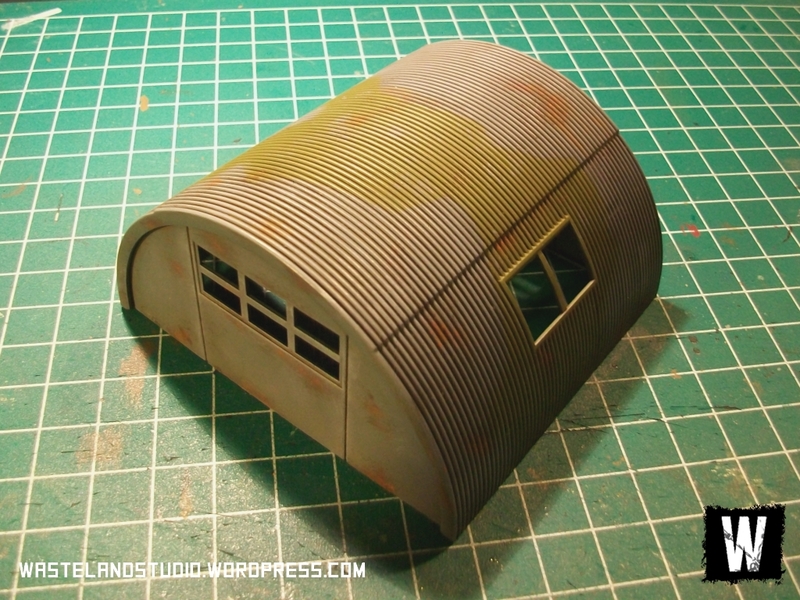 I’m already started on the rest of the Quonset huts; I think I’ll add some stenciled numbers or other small details to some of them. Mike gave me a good idea to frost some blister-pack plastic with a bit of Dullcote and glue it inside for dirty window glass, so I might give that a try too. 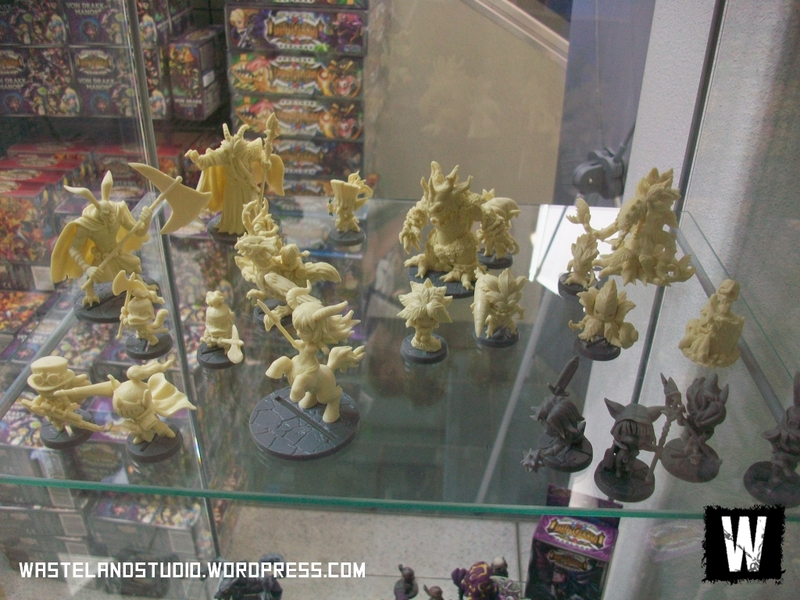 Pretty quickly I should have a full batch of these ready for my miniatures to move in. 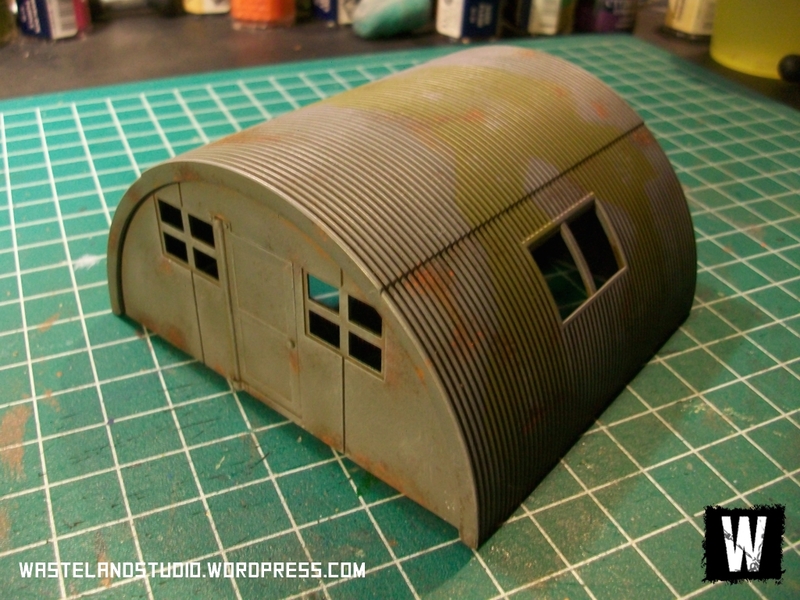 Today I’m taking a look at the Quonset Huts Airfield Accessory Pack from Dust Tactics. 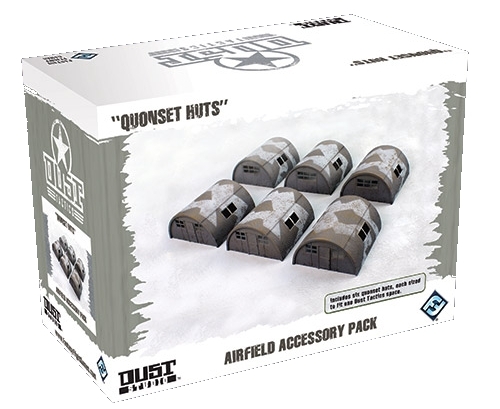 As you can see from the box art, this set includes six huts, each designed to fit into the board squares used by Dust Tactics. 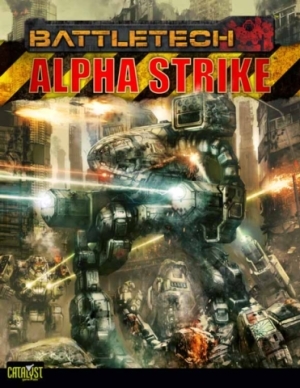 The first thing you’ll notice is the price – here at Sentry Box the set currently sells for just $22. 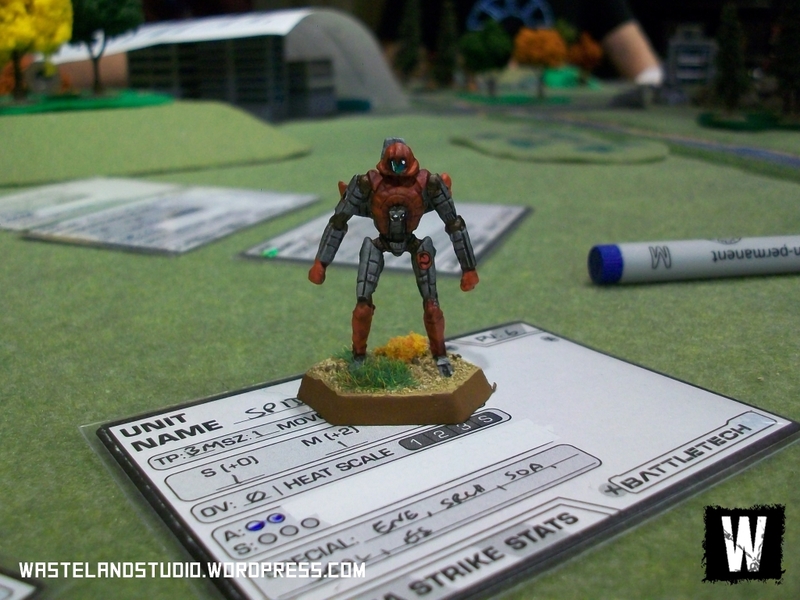 Image copyright Fantasy Flight Games. Used without permission. When I bought the pack I was a bit mystified how they actually managed to fix six huts into a box that small – the answer is fairly clever. There’s very little wasted space here. Each building is made up of a large curved roof piece, and a front and back wall. Even right out of the box the pieces fit together nicely. 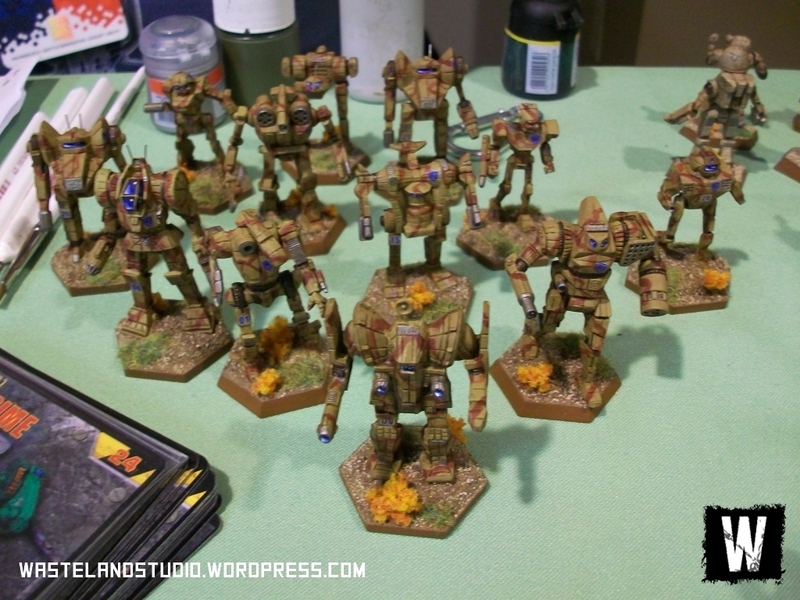 If you’re a Dust Tactics player and you want to keep things portable, they hold together OK without any gluing so you could disassemble them and store them back in their box. Since I’ll be painting them, I’m gluing them together permanently. A quick bead of superglue around the roof where the walls meet is all that’s required. 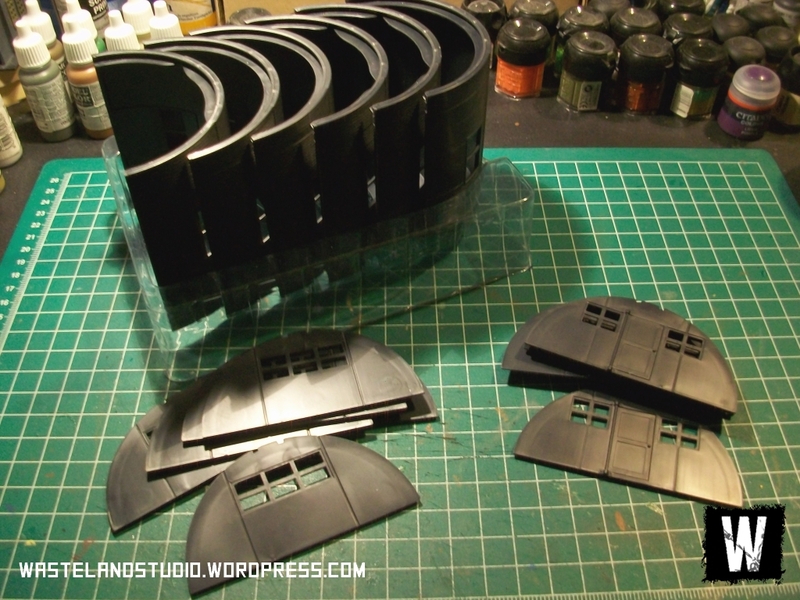 While there’s no sprue or flash to contend with, there are some mold marks and a seam along the edge of the roof pieces, which you can see in the assembled photo below. This is nothing serious, but I feel it’s worth the little bit of effort to clean those up before painting. They can easily be removed with a hobby knife or file. Another nice touch is the separate hinged door – although to me it seems a bit of an impractical detail without a lot of in-game use. 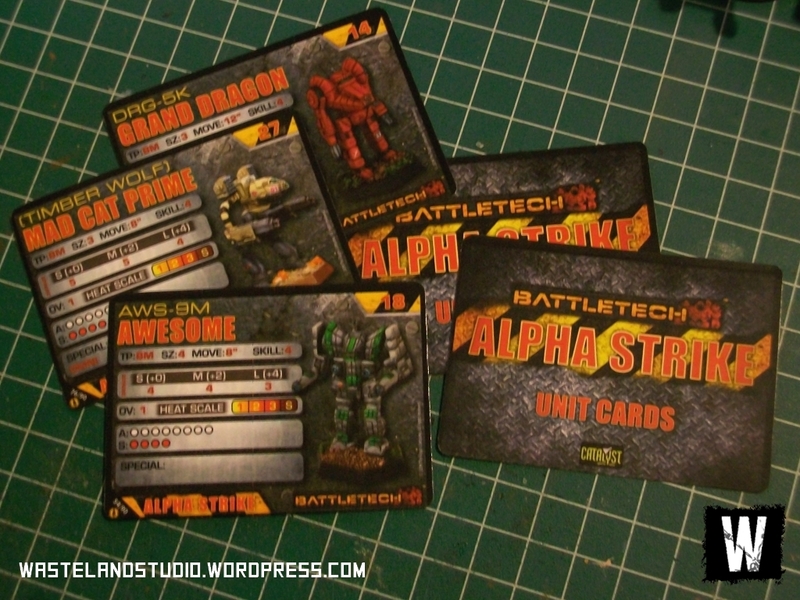 I’ll probably end up gluing mine shut for simplicity’s sake, but I’m impressed that Dust Studio thought to include it. 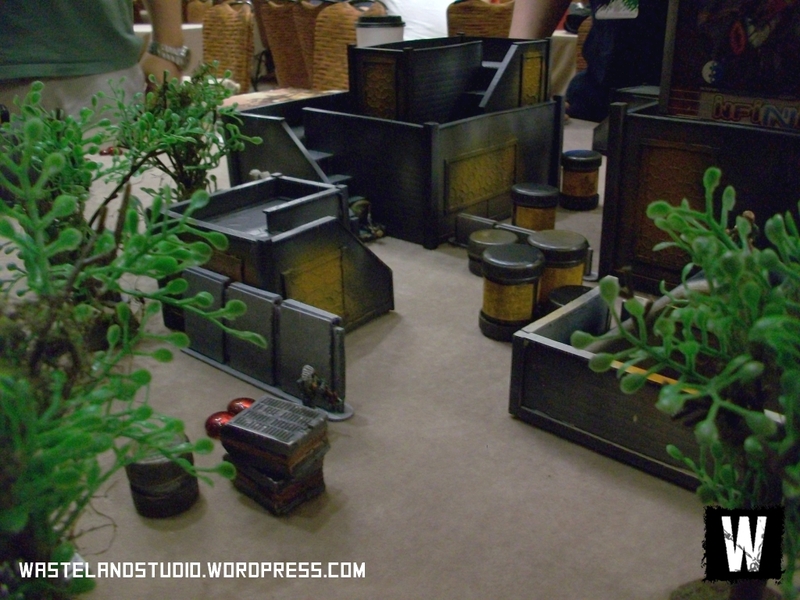 Despite the size of the box, the huts are usefully large. 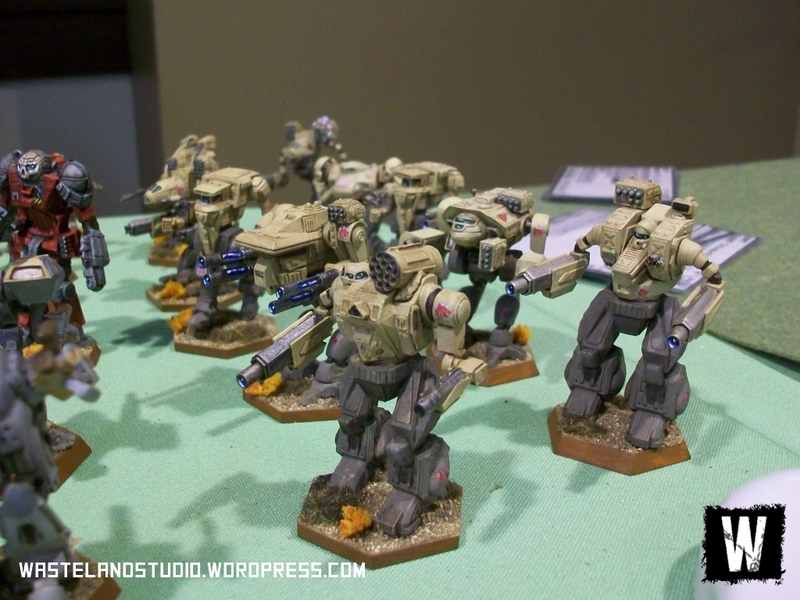 While they won’t do too much to block line of sight to larger models such as vehicles across the tabletop, each one should be quite capable of holding a small infantry squad, and for skirmish games where models tend to move in smaller groups or alone they should be just about perfect. Their size is quite plausible for a storage shed, communications building or small barracks – exactly what quonset huts are typically used for. As you can see, for larger buildings it should be easy to join multiple huts end-to-end. I plan on building mine individually, but the sets are so cheap that I might pick up another one just to experiment with. 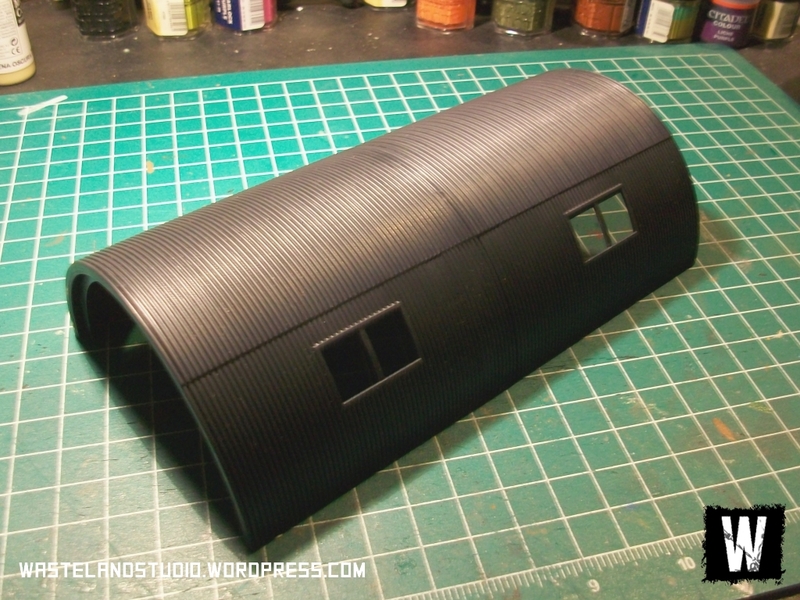 Overall, the Quonset Hut accessory pack is quite impressive. They’re practical for gaming, very easy to assemble, and feature decent detail (for what little these types of structures have). For the price, they’re a fantastic value – six buildings for $22 is an excellent price no matter how you look at it. 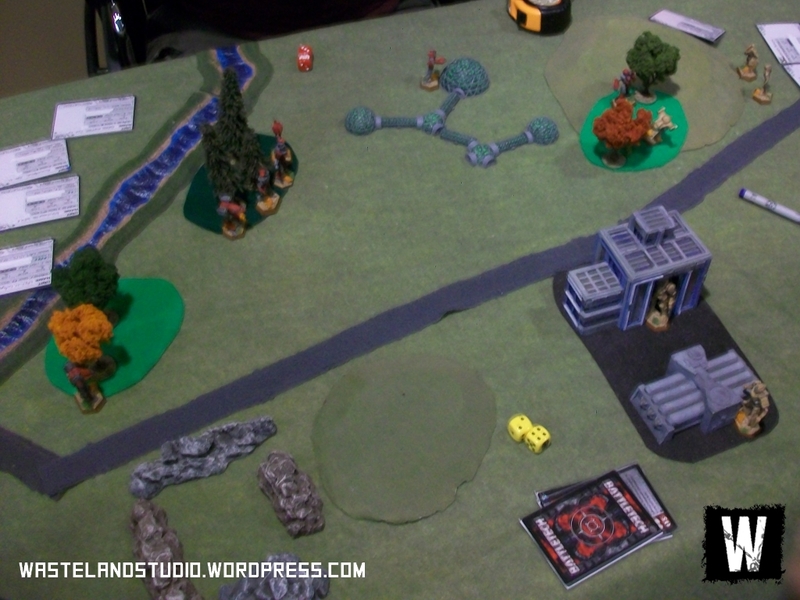 I think these are a great product and one that many miniatures gamers have missed. 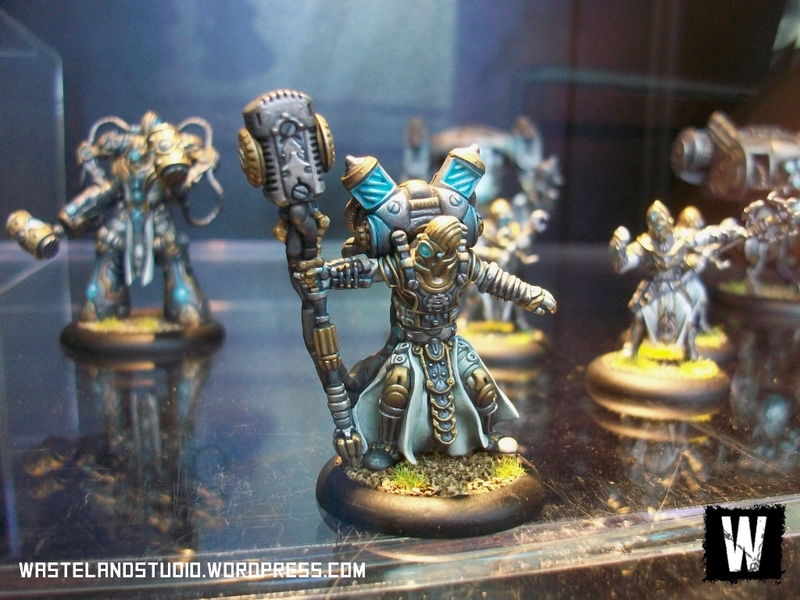 Since dredging this set out from storage for this review, I’ve kept on going and started painting these up, too. 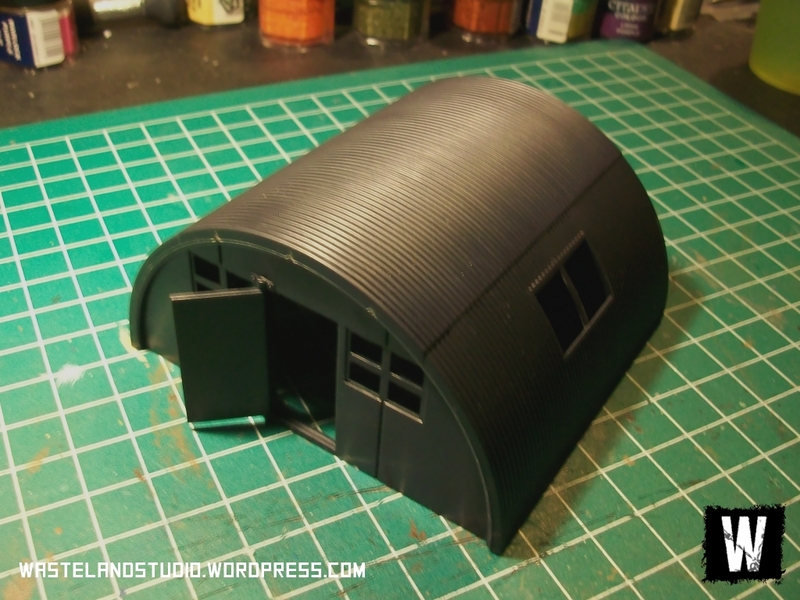 I’ll have another post up soon with some finished pictures and a quick guide, so check back to see how the quonset huts look in their game-ready form.